Despite slide, market is historically strong. 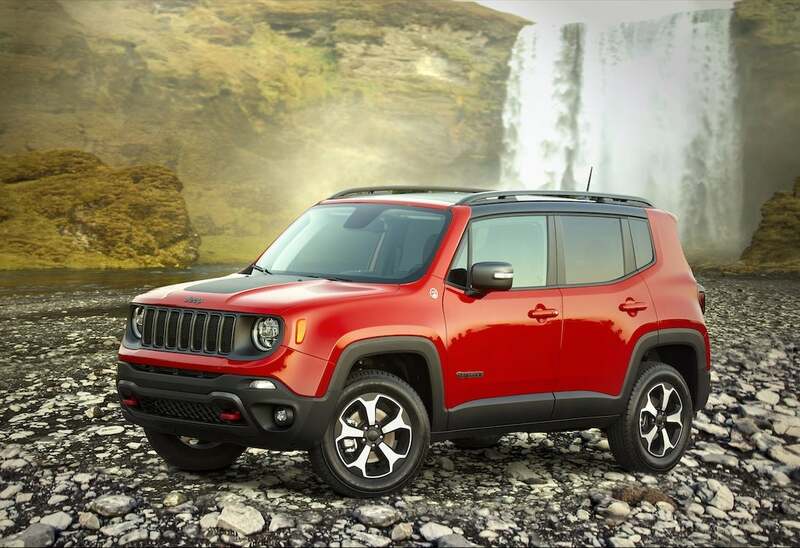 Jeep is expected to help Fiat Chrysler to another sales increase in October. Sales of new vehicles are expected to cool slightly in October with an estimated seasonally adjusted annual rate of 17.1 million units. The forecast reflects a 6.7% decrease in sales from September 2018 and a 2.1% decrease from October 2017 as Edmunds predicts that 1.322 million cars and trucks will be sold in the U.S. The anticipated decline in sales comes on the heels of a volatile month in the stock market, which has been one of the major backstops for car sales for months now, according to the carmakers themselves. Meanwhile, carmakers are also bracing for a slowdown. Bob Shanks, Ford’s chief financial officer, said Ford expected industry sales to slow in the months to come. One of the key reasons, Shanks said, is that the average price of new vehicles has gone up. Rising prices invariably reduce demand. 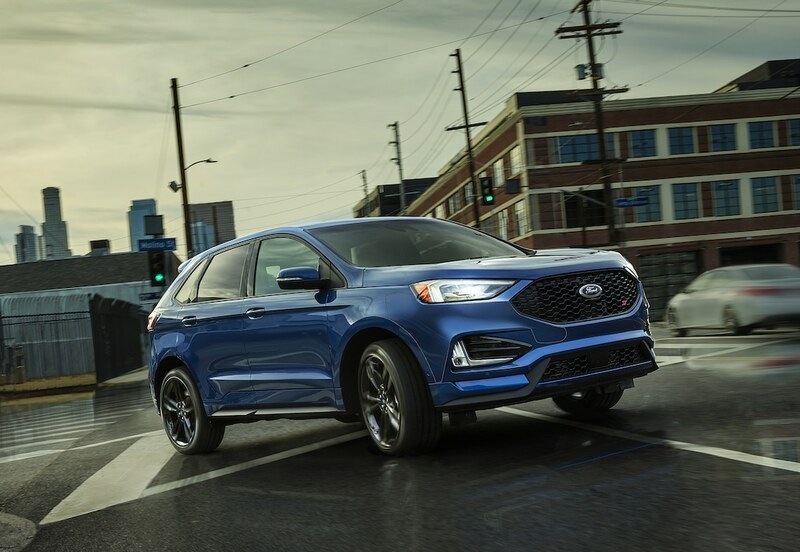 The Ford Edge won't sell in big enough numbers in the U.S. to keep the automaker from a small sales slump in October. “The fourth quarter is off to a slow, but not alarming, start for the auto market,” said Jeremy Acevedo, Edmunds manager of industry analysis. Despite the headwinds the industry is facing, Edmunds experts note that auto sales remain at historically healthy levels. “The auto market has been so strong over the last several years it’s easy to forget that a SAAR over 17 million is nothing to sneeze at,” Acevedo said. 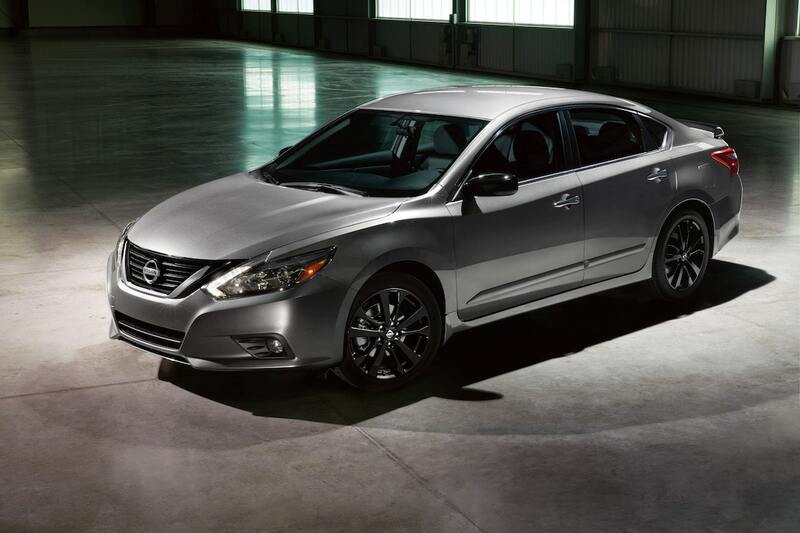 The Nissan Altima is the company's top seller. Nissan's expected to post lower sales results for October. General Motors, which doesn’t release monthly sales totals, Ford, Toyota, Honda and Nissan – five of the top six sellers of new vehicles in the U.S. – are expected to post month-over-month declines. 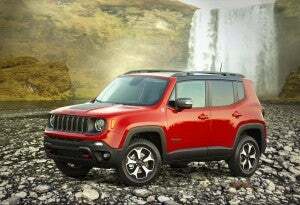 Only Fiat Chrysler Automobiles N.V., among the top six, is expected to post a month-over-month increase. This entry was posted on Friday, October 26th, 2018 at and is filed under Automakers, FCA, Ford, GM, Honda, Nissan, Toyota. You can follow any responses to this entry through the RSS 2.0 feed. Both comments and pings are currently closed.